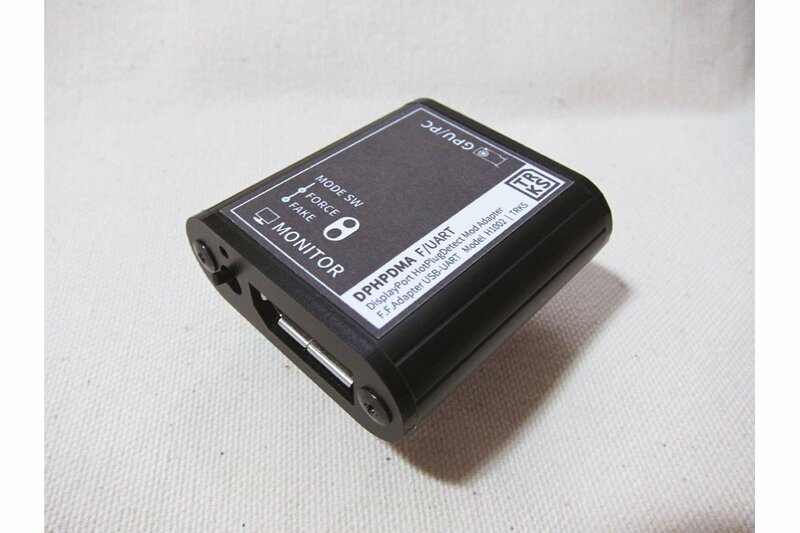 This adapter is disable HotPlug Detect signal of DisplayPort. Connecting this Adapter prevents destruction of desktop design that is caused by turning off the submonitor and screen power saver when using multiple monitors. You can improve disconnection of DisplayPort. Several years have passed since the DisplayPort connector was adopted for graphic cards, but I made it because the specification of hot plug is regarded as a problem from beginning and has not improved. When the monitor is turned off, the device will be unrecognized and design of Windows Desktop will collapse. There is a problem that there is no signal or resolution is reduced when returning from sleep. 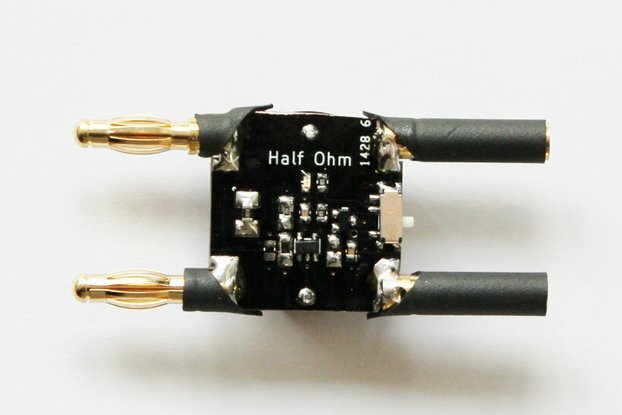 The mode change switch makes it easy to switch the signal retransmission method. 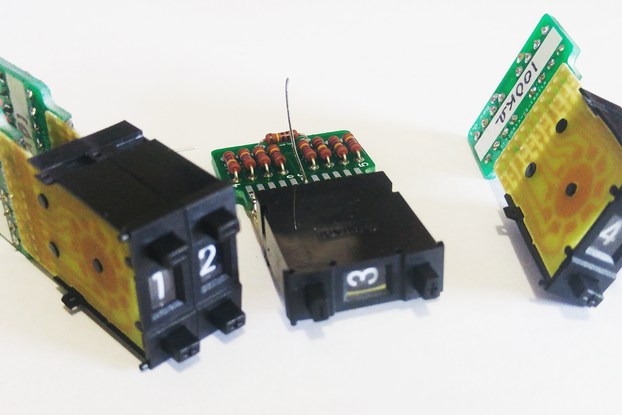 With USB-UART converter IC installed, you can control Signal Mode Change and Event Send from software. 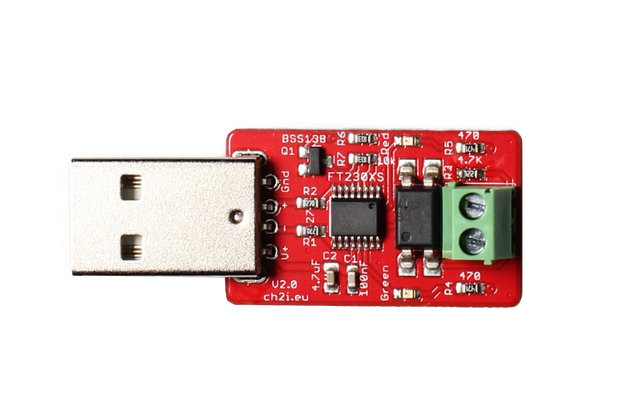 Software and the USB-UART driver are located in the documentation link. 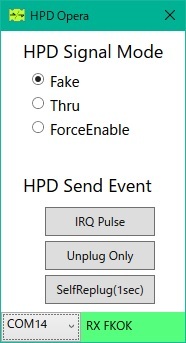 Disable unplug event sent to HotPlug Detection of DisplayPort and maintain hot plug state. Even if monitor is turned off, GPU will recognize that monitor is active. There are monitors and graphic boards that do not work well. There is a user report in the document, so please refer to it.